Syndicate Coffee's ongoing relationships with producers is key to the transparency and traceability that underpins our sustainability. Occasionally we are lucky enough to host events with producers and import partners here in Australia. Most recently we hosted Luiz Saldanha Rodrigues from Fazenda California in Brazil. 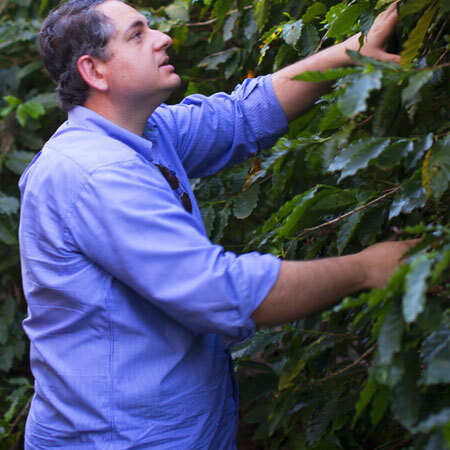 Luiz discussed many topics with us including the innovations going into coffee processing that open up low altitude coffee production to the specialty coffee world.